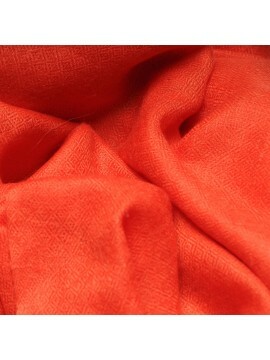 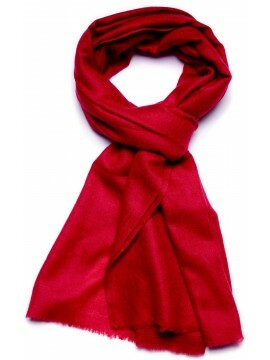 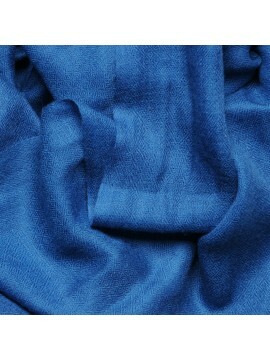 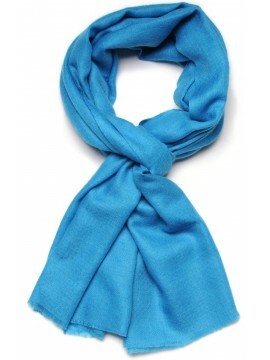 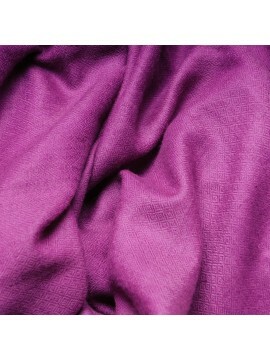 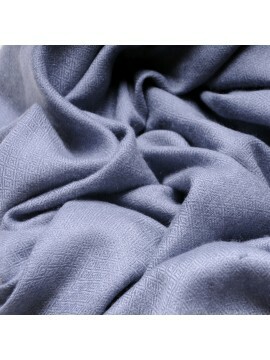 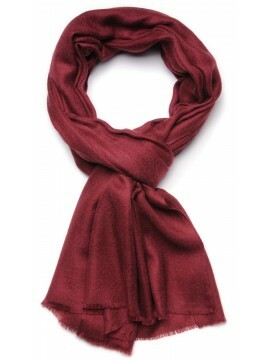 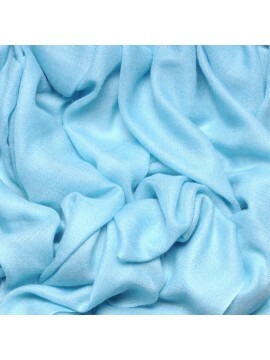 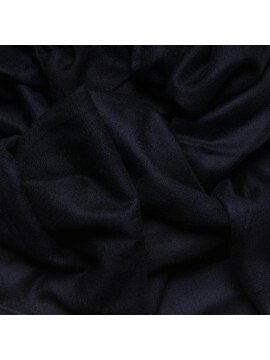 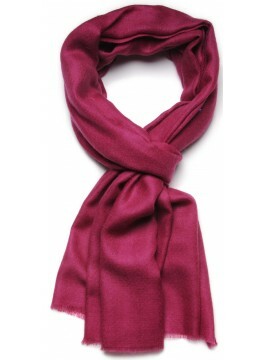 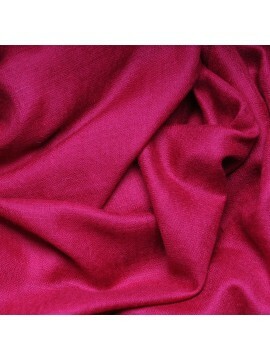 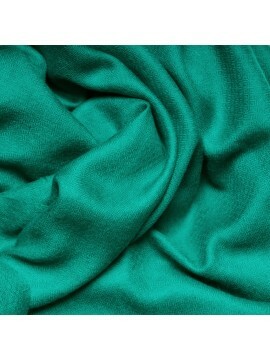 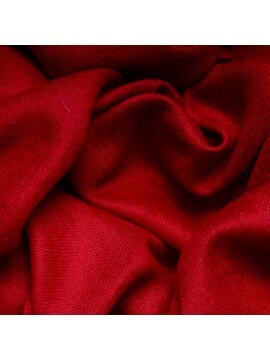 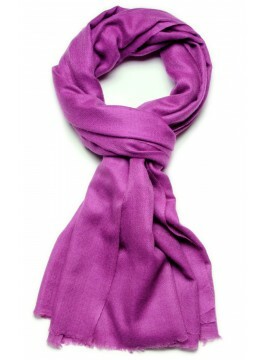 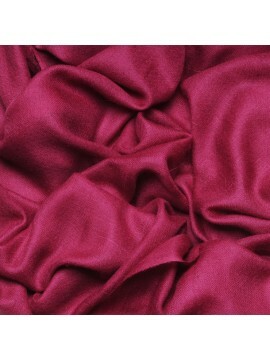 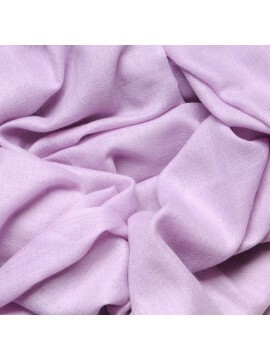 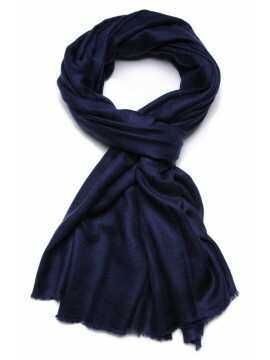 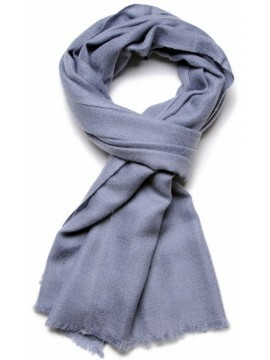 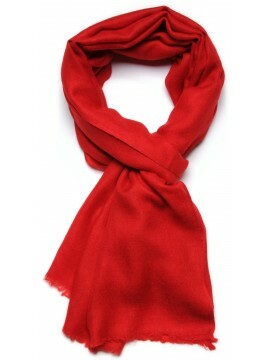 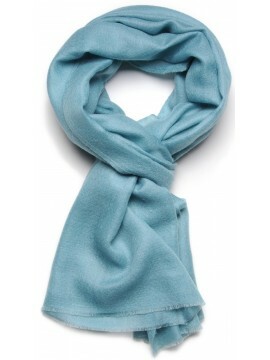 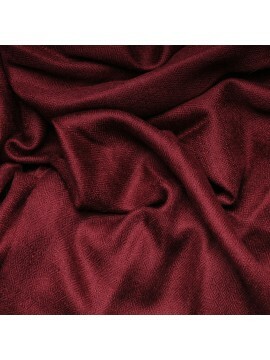 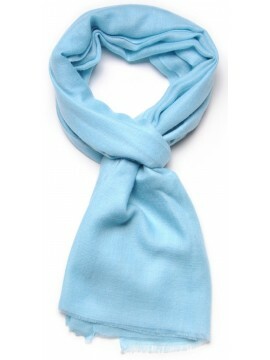 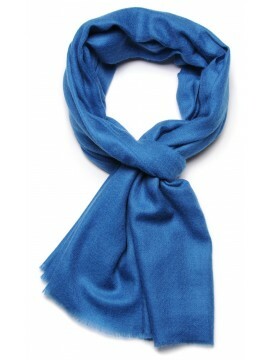 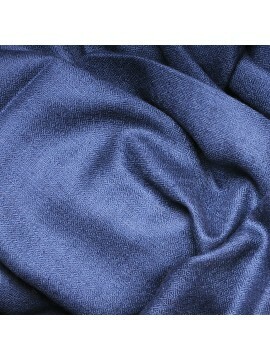 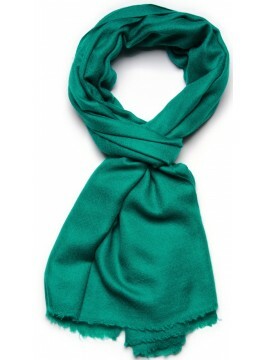 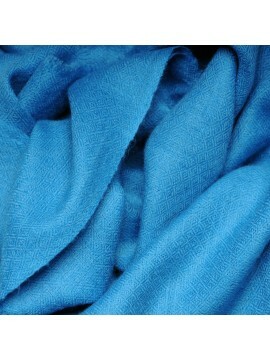 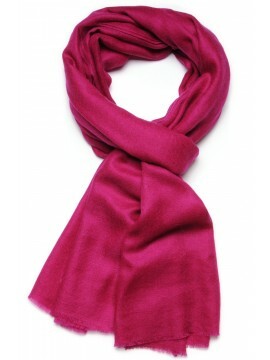 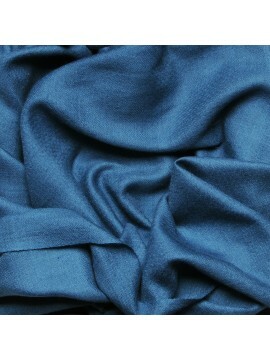 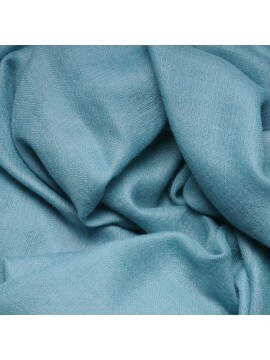 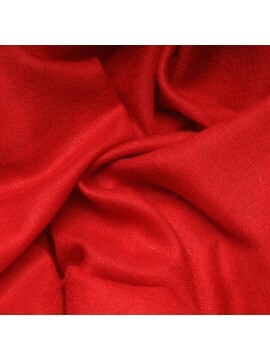 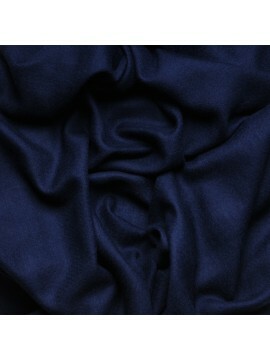 Genuine pashminas There are 124 products. 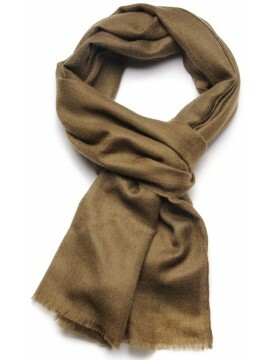 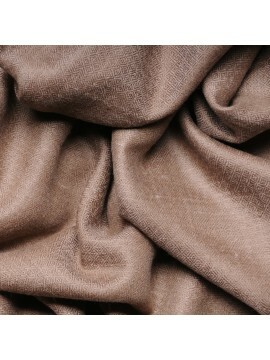 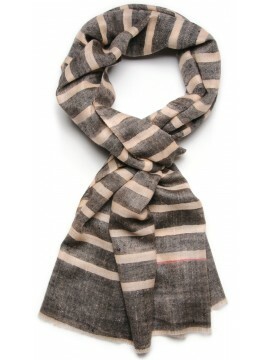 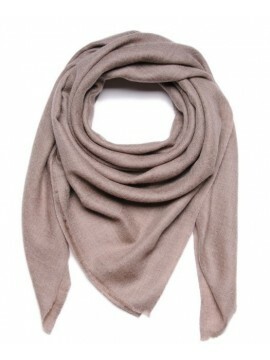 The iconic natural beige pashmina in scarf version. 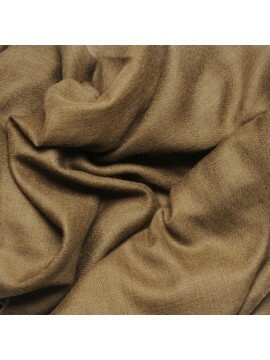 Its natural color is a timeless must-have that flatter all skin tones ! 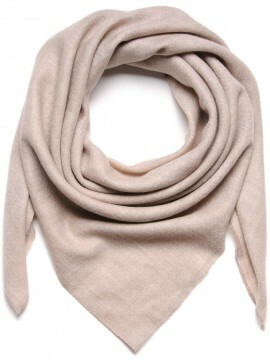 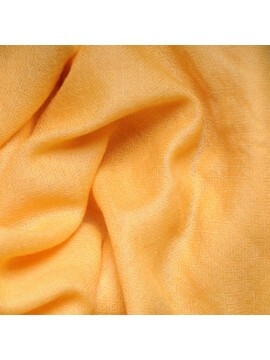 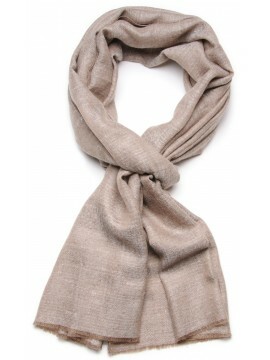 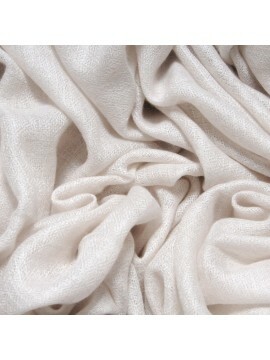 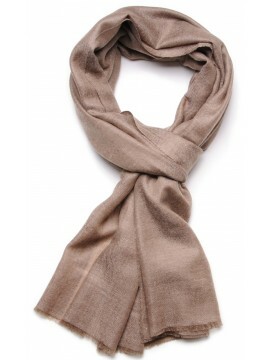 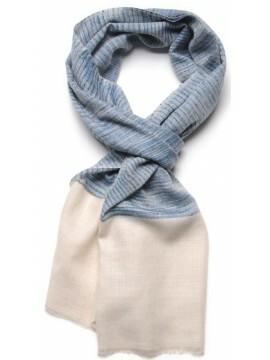 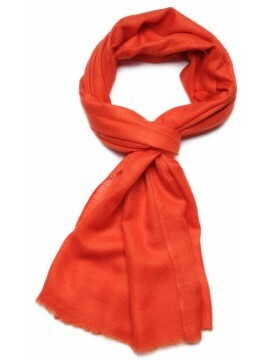 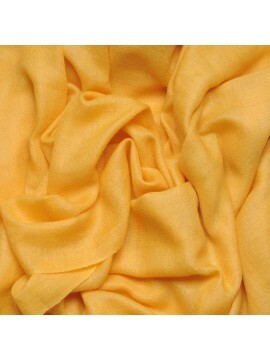 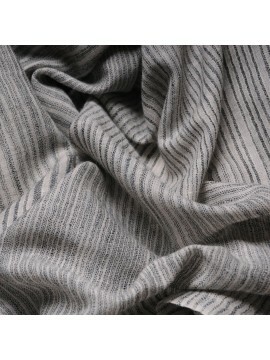 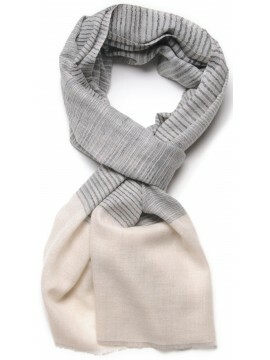 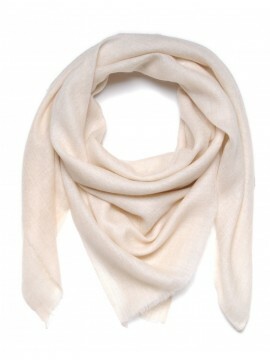 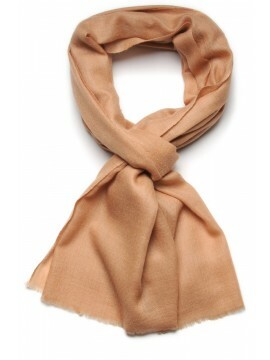 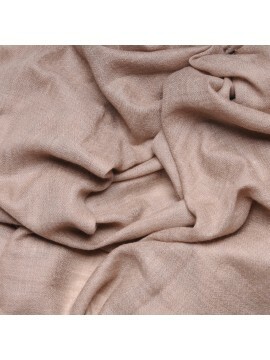 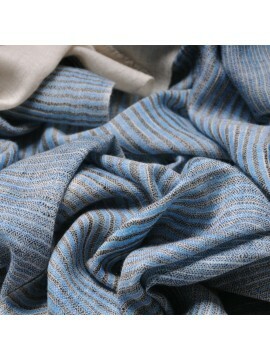 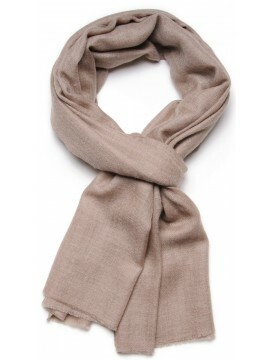 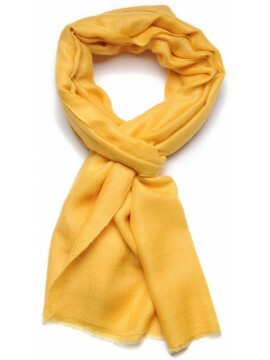 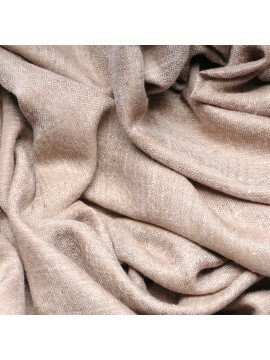 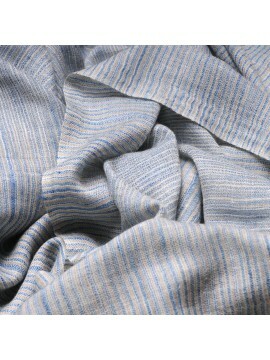 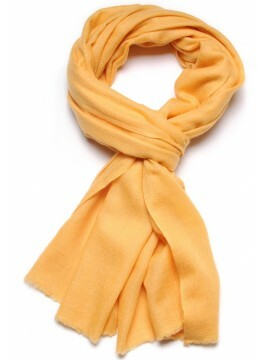 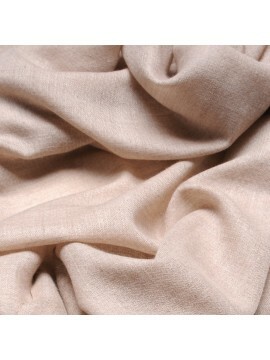 The iconic natural light beige pashmina in scarf version. 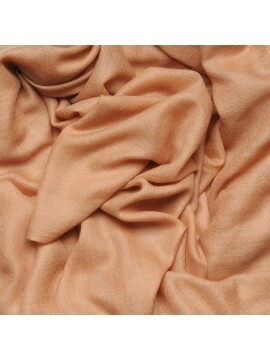 Its natural color is a timeless must-have that flatter all skin tones ! 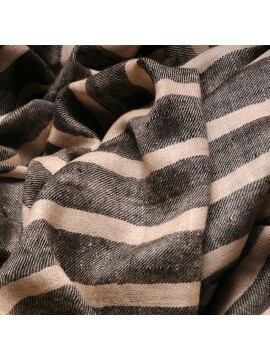 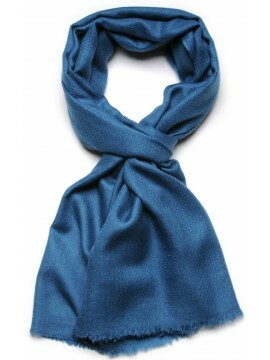 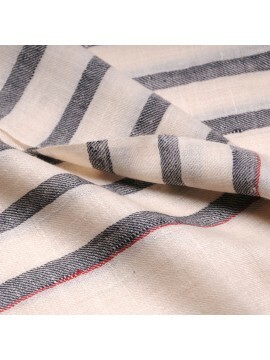 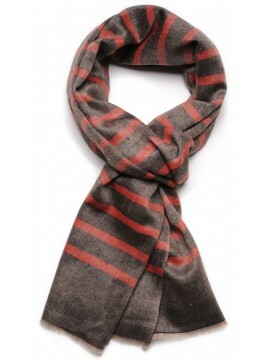 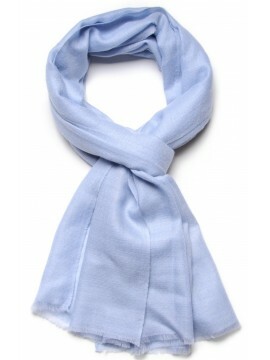 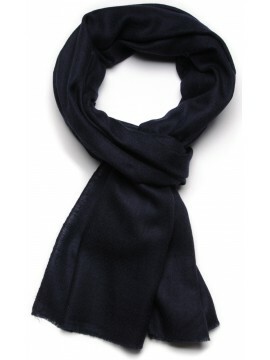 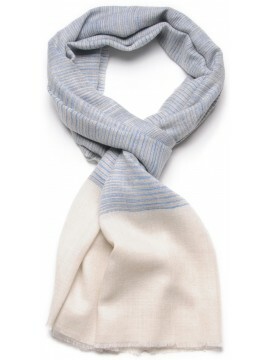 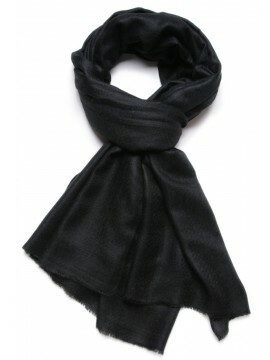 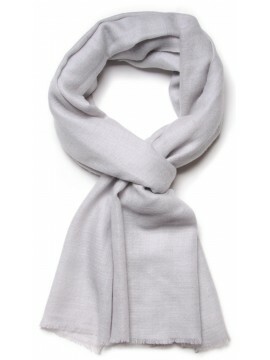 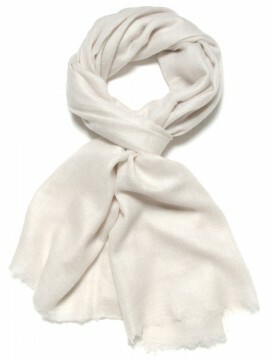 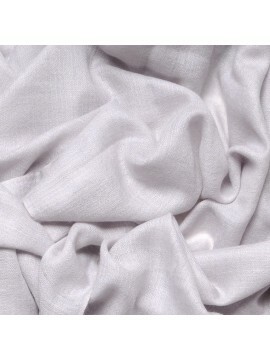 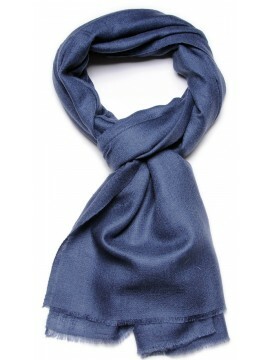 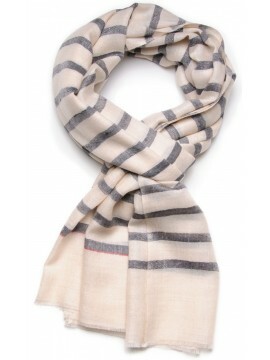 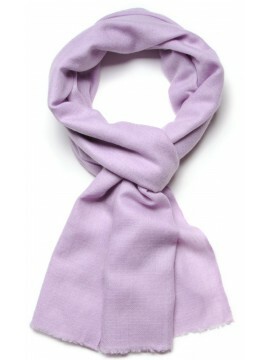 The classic ivory pashmina in scarf version. 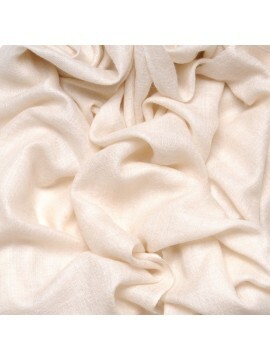 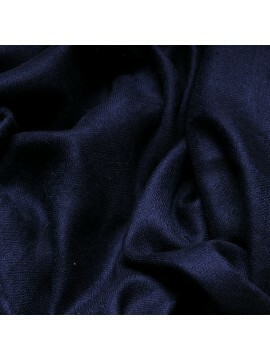 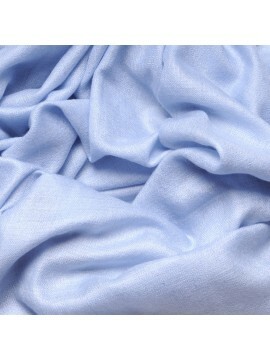 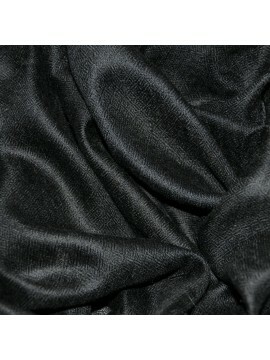 Its natural color is dye-free with ivory sheen. 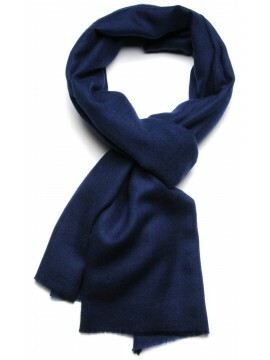 A timeless must-have for men or women. 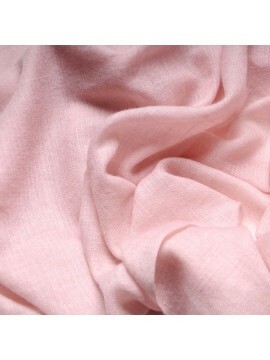 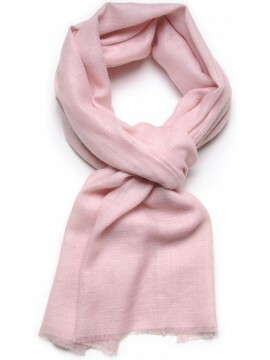 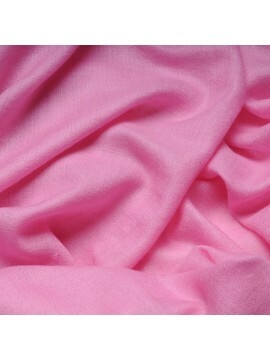 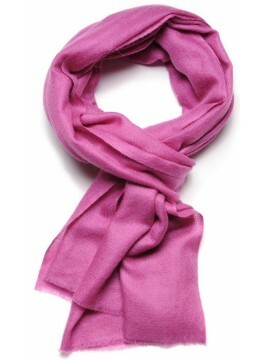 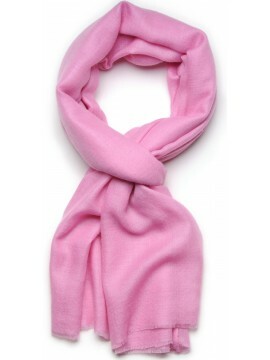 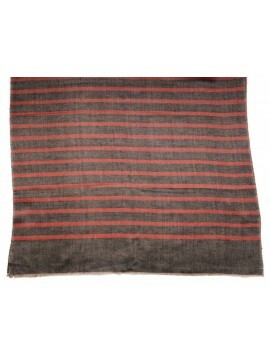 The handwoven himalayan cashmere stole in pink color : The bright-pink hue will add a pop of color to dark and neutral outfits. 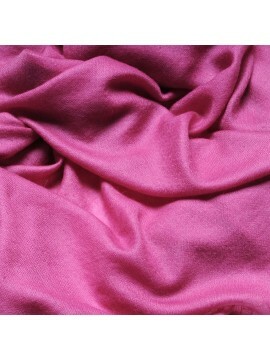 The handwoven himalayan cashmere stole in heather pink color : The bright-pink hue will add a pop of color to dark and neutral outfits.